American Girl, Diabetes and an Idiot! Can’t wait to write this blog this weekend. As my son who has type 1 diabetes is snowboarding on the mountaintop I will be letting off some steam, writing about this ridiculous story that was published by an idiot who knows nothing about diabetes! But he does know how to provoke anger and disgust amongst the diabetes community! Stay tuned. I will be asking you NOT to go their site, out of respect. 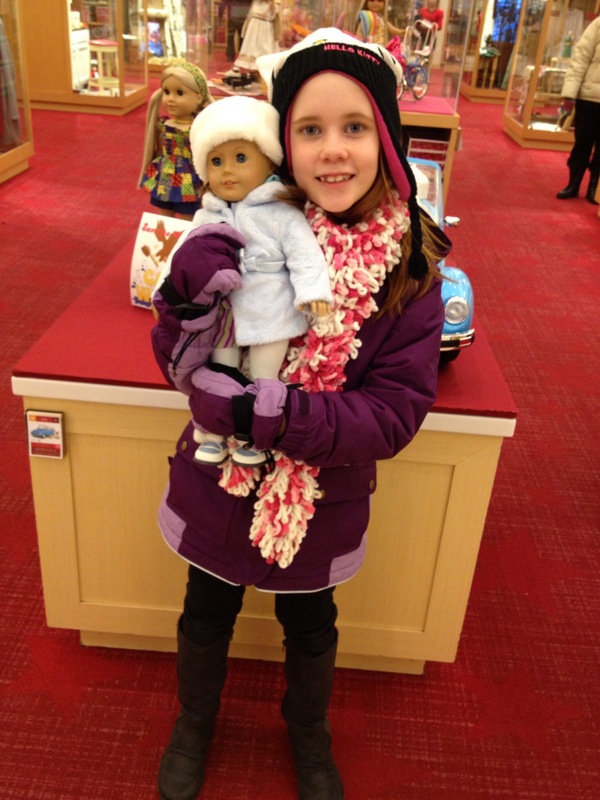 American Girl did a great service, they don’t deserve the article’s ignorance!